Asset Alliance Group has appointed Grant Law as Marketing Director to help steer its portfolio of businesses that includes commercial vehicle sales, contract hire, rental and leasing, and general asset finance. Law brings an exceptional breadth of expertise and 30 years’ experience to the Group, having worked in senior marketing positions across a range of industries including brewing, leisure, health care, electronics, food manufacturing, IT and utilities – including four years as marketing director at ntl:, now Virgin Media. 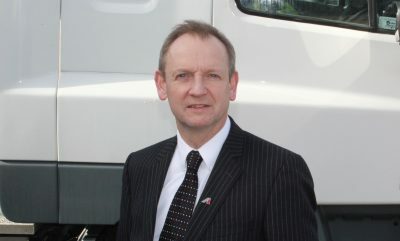 Following a recent and extended consultative role for Asset Alliance Group, which comprises Asset Alliance, ATE Truck & Trailer Sales, Forest Asset Finance and Total Reefer, Law has now joined the business full-time as it looks to build on a triumphant 2017 which saw it achieve exceptional growth and scoop two prestigious accolades at the Commercial Motor Awards. He says: “Asset Alliance Group is a relatively young business that has quickly demonstrated its ability to be a leader in the industry. It is therefore an exciting time to be joining the Group and be part of this industry. 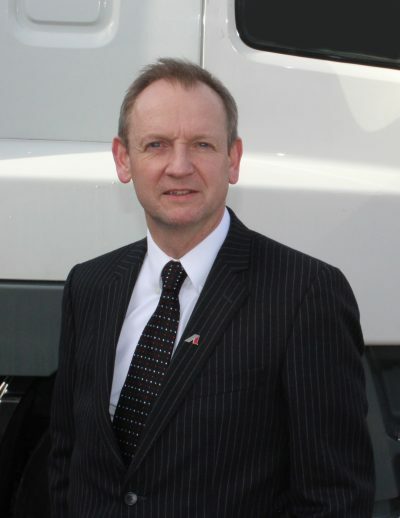 We are fortunate to have already attracted some of the leading names in transport fleet operations and established a strong record of success because of the team here at AAG. I am delighted that there is already a clear customer-focused ethos that runs through the core of the company. Law, who is married with two children, has degrees in Marketing and German, and is a long-standing Fellow of both the Chartered Institute of Marketing and the Institute of Direct and Digital Marketing.